The Scaffolding System has been designed to meet the requirements of the construction, and oil & gas industries. 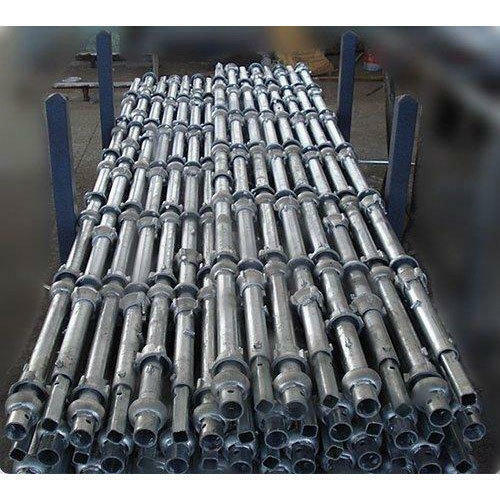 We generally offer our customers a large variety of Scaffolding Cuplock Vertical in diverse sizes so that it can be easier for support as well as access. In addition, the confined upper cups are produced from flexible casting or SG iron casting which lasts coarse site handling. The welded bottom cups are made of profound strained steel. 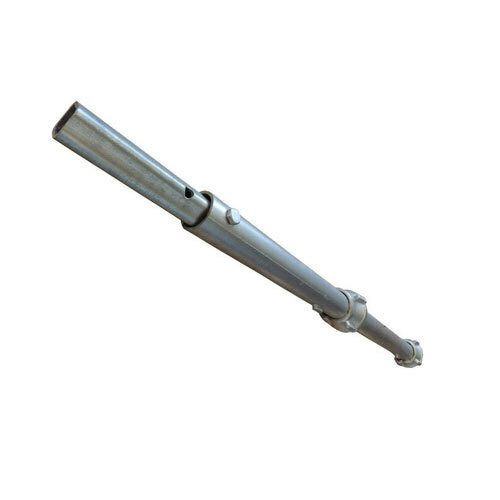 We are suppliers of Cuplock Standard like Hot Galvanized/OPen painted Cuplock Standard. 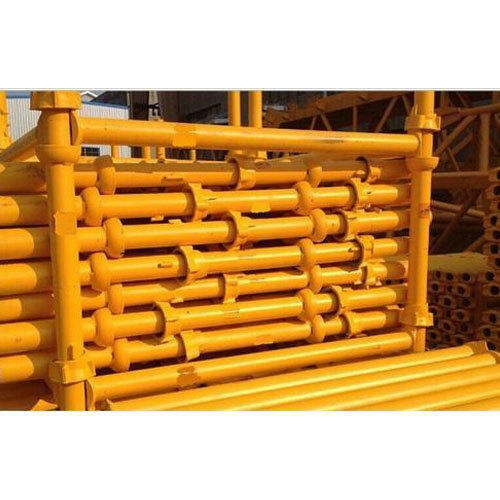 Export Markets North America, South America, Eastern Europe, Southeast Asia, Africa, Oceania, Mid East, Western Europe Cuplock scaffolding in painting, galvanizing, powder coated or black with spigot or open end. Drop forged top cup and Ledger. The ledger/horizontal are produced using the 48.3mm O.D. tube, it has forged steel blade ends which fitted into the bottom cups of the standards and are secured in place by the corresponding top cups. They are available in varied lengths to enable desired grid shapes for the scaffolding/Formwork. Color BLUE, YELLOW, ORANGE ETC. 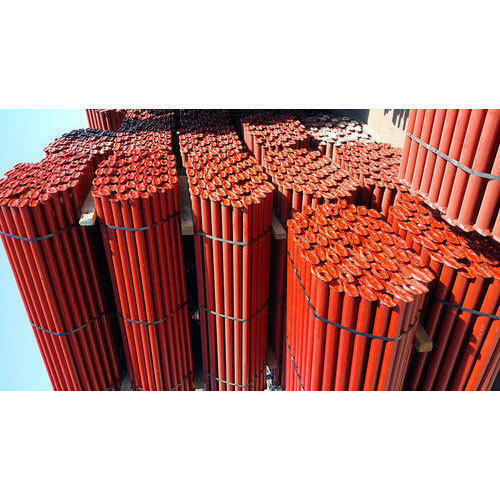 Cuplock spigotted standard/vertical is basically used in getting in scaffolding work and also act as a base structure for Formwork strengthening applications. The cup joints are at every 500mm intervals. The inbuilt movable top cups are made for rough site handling. The welded bottom cups are made of high-grade steel. Integral spigots are 150 mm long and are provided at the top of each standard for making upright connections. The base and the spigots of every standard have 16mm diameter holes which the use of locking pins to secure the standards wherever necessary.